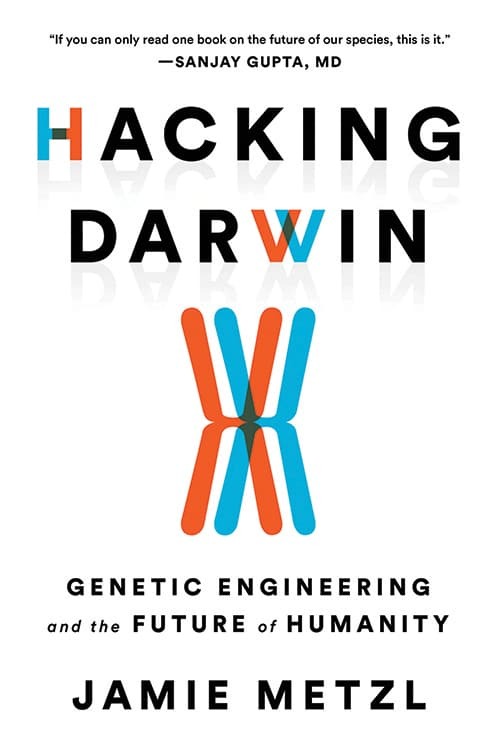 Join The New York Stem Cell Foundation for the book launch of Jamie Metzl’s new book Hacking Darwin: Genetic Engineering and the Future of Humanity. Hear from NYSCF CEO Susan L. Solomon, Jamie Metzl, and scientists on how the genetic revolution will transform our healthcare, procreation, and future as a species. 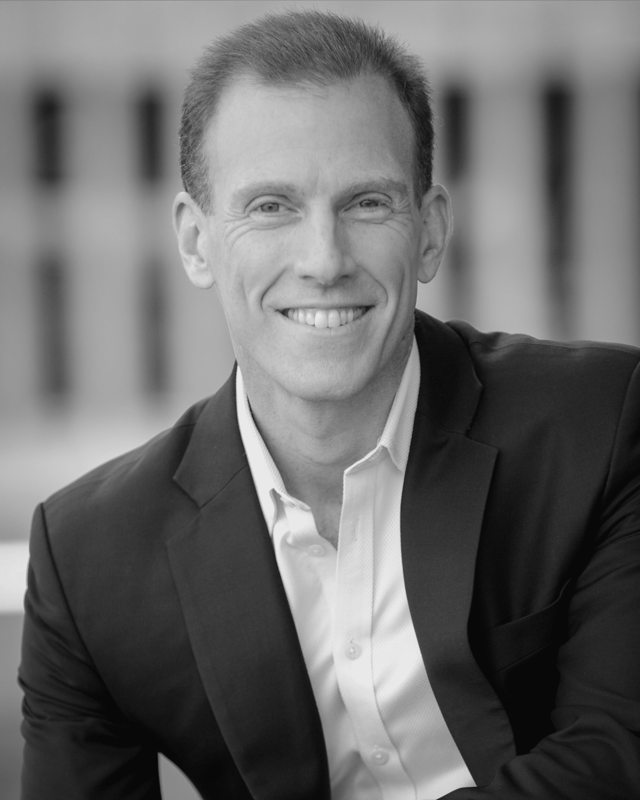 Jamie Metzl is a leading technology futurist and geopolitical expert, science fiction novelist, and media commentator. He has served in senior positions in the United States government and is a Senior Fellow of the Atlantic Council. Jamie was recently appointed to the World Health Organization expert advisory committee on developing global standards for the governance and oversight of human genome editing. If you have any questions, please contact Ali Kean at 212-365-7425. "Jamie Metzl guides us brilliantly down the twisting and ever-changing river of our genetic future in this important and thought-provoking book." "Jamie Metzl's book - ranging through genetics, human destiny and the future -- is an incredible trove of information for scientists, futurists, technologists, entrepreneurs, and virtually every intrigued, interested reader. A gifted and thoughtful writer, Metzl brings us to the frontiers of biology and technology, and reveals a world full of promise and peril. This is a must-read book." "If you can only read one book on the future of our species, this is it." "Jamie Metzl's Hacking Darwin is an outstanding guide to the most important conversation of our lives -- how we humans will hijack our evolutionary process and transcend the limits of our own biology."